Deana is using Smore newsletters to spread the word online. We will have a busy week next week. 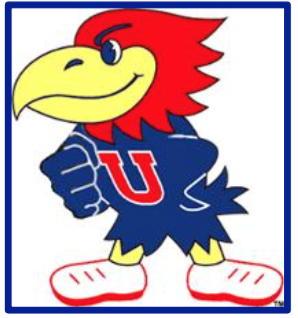 Webster Elementary will be combining a celebration of Urbandale Community School District’s 100th birthday with this year’s Homecoming Week festivities! 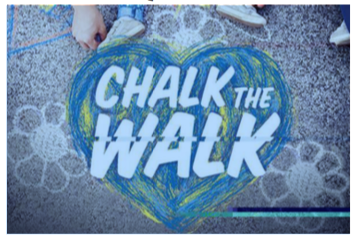 Chalk The Walk! 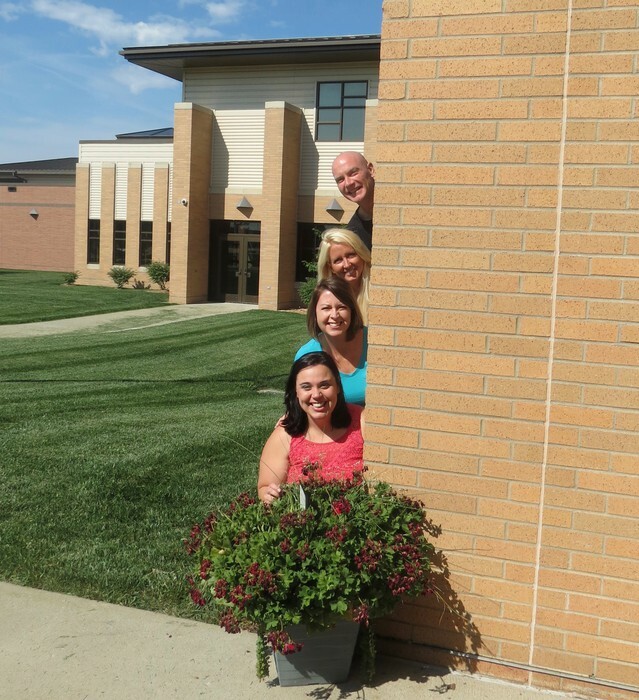 Students of each grade level will be given a designated sidewalk leading to a Webster entrance to decorate with birthday wishes for Urbandale Community School District. Dress like you’re 100 years old! 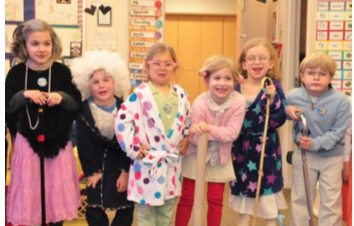 Students and staff can dress as though they are as old as Urbandale Community School District. There will be fun activities for afternoon recess time! 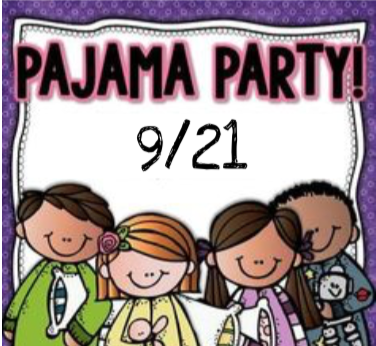 Pajama Party Day! Yes, you can wear your P.J.’s to school! Students can also bring a “gift” in honor of U.C.S.D.’s 100th birthday. We will also have the mile run that day so bring your tennis shoes. We will be collecting personal care items for the Urbandale Food Pantry. Items like toothpaste, deodorant, shampoo, bar soap, toilet paper, facial tissue, etc., can be donated in Urbandale School District’s behalf. School District to be delivered to the school board. 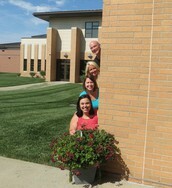 Then, we hope you will come cheer on the Webster staff in the Homecoming Parade that evening! The parade starts at 6:00 p.m. and begins at the Urbandale Middle School travelling down Aurora Avenue to the High School. FRIDAY Urbandale Pride, Class Party, and Football Game! celebration with our classroom parties at 2:45 p.m. and each student will get an Urbandale tattoo! Then, you can celebrate into the evening by attending the UHS Homecoming football game vs. Lewis Central at 7:00 p.m. at Urbandale’s Frerich’s Field. 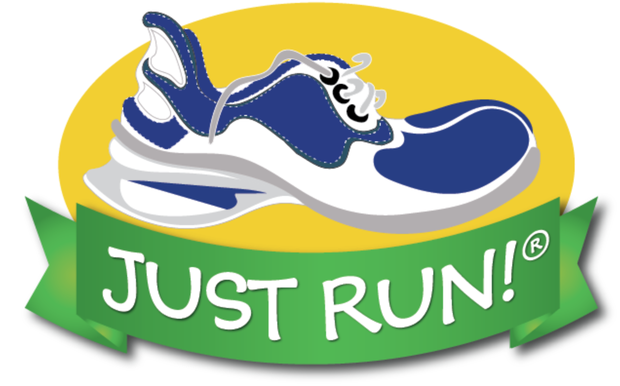 Don't forget Mile Run is Wednesday! Your child may share that they were tested. 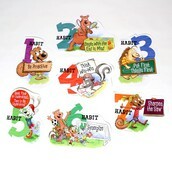 For the next few weeks, I will be testing the students in the area of reading fluency. 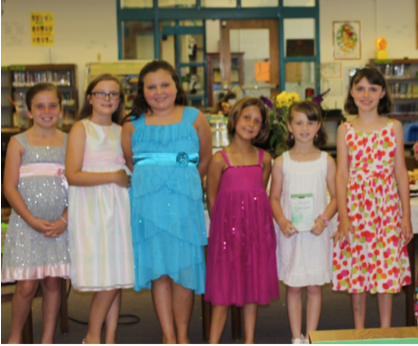 They will read 3 short passages to me and I will record how many correct words they read in one minute. In third grade we pretest each student for every math unit. We look at the tests and identify areas where we need to teach and challenge. As a third grade team we then group students by like needs. These groups change with each unit. Student travel to other classrooms to get the instruction that fits their need. Reading and writing groups will be created after we finish our fast assessments. We will be placing some students in intervention groups by like need. For example, if your child needs help with fluency ( reading quickly) they will be grouped with other 3rd grade students who also need fluency. They might be traveling to another classroom or they might be staying in our classroom.